The holidays are a great time to show your cat you love her, so why not do it with something stylish? 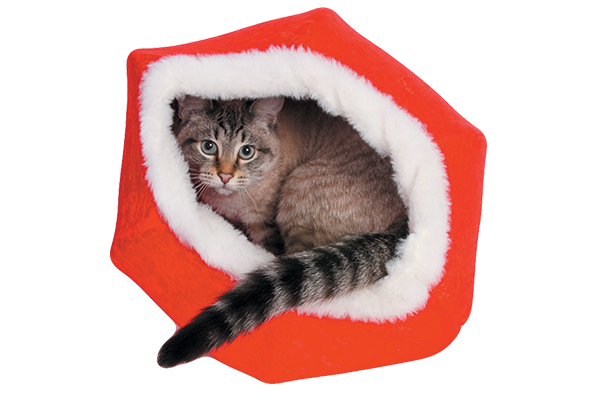 Check out these chic holiday gift ideas for cats. Run down the Christmas Cat Ball at thecatball.com. The holidays can be a bit hectic with company coming over and decorations everywhere. 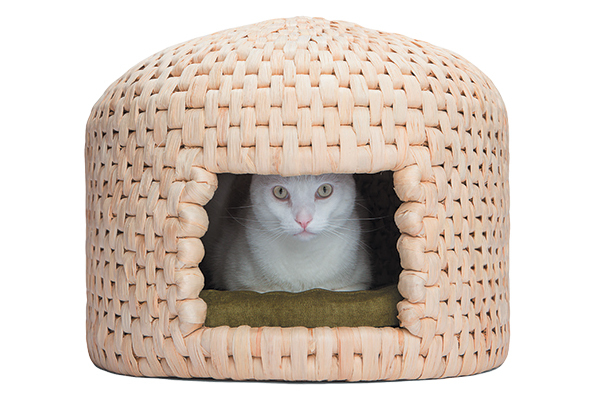 Your cat may need a cozy spot to get away from it all and feel safe. Forget hiding under the bed or in the back of the closet, give her a special holiday hideaway that comes out just for the season. There are plenty of fun and festive options! 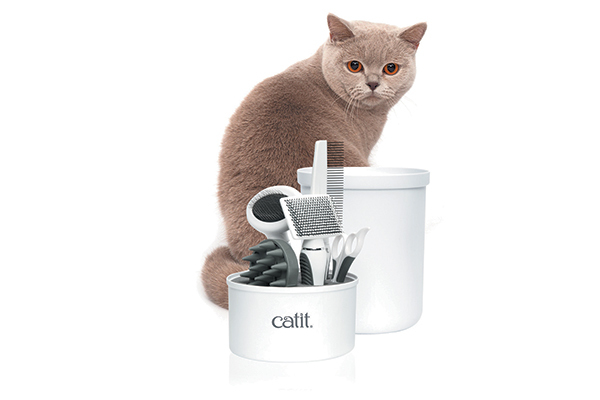 Check out the Catit Grooming Kit at catit.com. Make your cat look her best this holiday season with a grooming kit — a gift that can be used year-round. Take time out of your busy schedule to groom your cat. It will be relaxing for both of you, plus it reduces shedding and hairballs. Look for grooming kits specific to the length of your cat’s fur. 3. 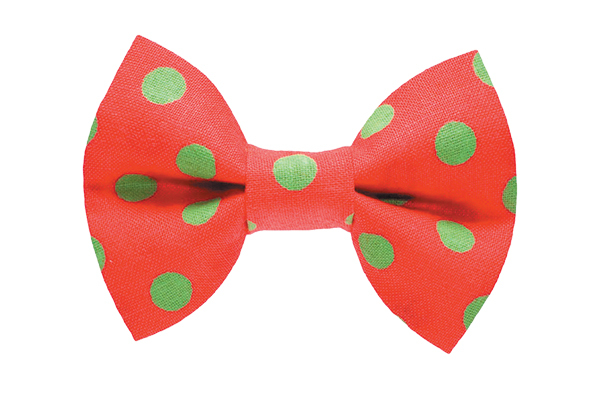 Festive collars, bow ties and more! Adorable bow ties and collars at sweetpicklesdesigns.com. Don’t forget kitty’s holiday wardrobe! 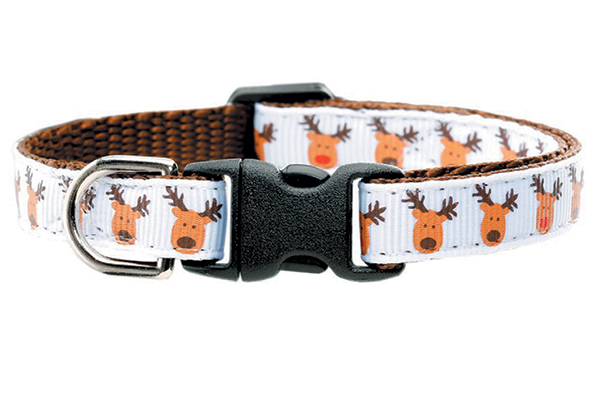 Pick out a seasonal collar and maybe an accessory like a bow tie to dress things up. Fluffy will be all set for family photos around the tree. The Catysmile Backpack Carrier awaits at shop.hauspanther.com. 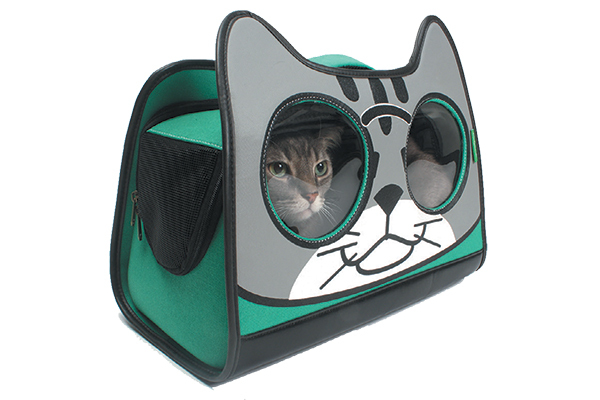 Taking your cat on a road trip for the holidays? You’ll need a sturdy cat carrier. You’ll want ventilation as well as durable hardware and padded straps to make carrying easier. Pick out something that makes a fun fashion statement! 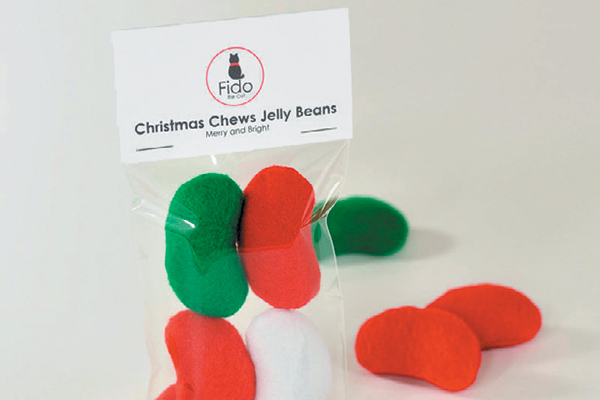 Uncover cute Christmas Chews Jelly Beans at fidothecat.etsy.com. Want to keep kitty from dismantling your holiday decorations? 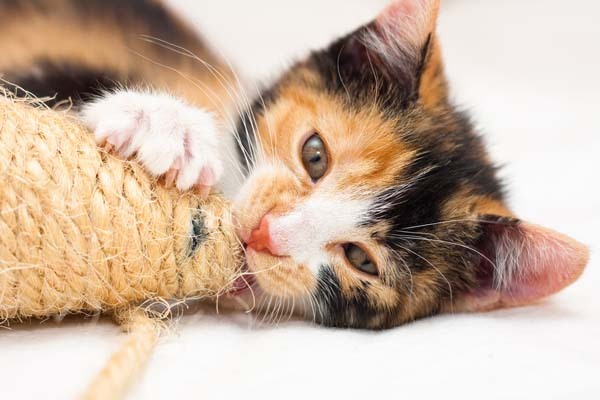 Give her plenty of cat toys to keep her distracted and entertained. Catnip-filled toys will make kitty feel like she’s been hitting the eggnog. 6. 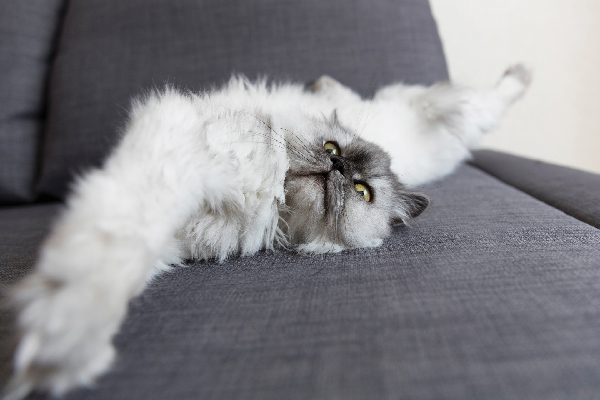 Splurge on furniture that both you and your cat will love! Go all out with a special gift for your cat, and treat yourself at the same time. Splurge on a beautiful piece of furniture that both you and your cat will love having in your home. 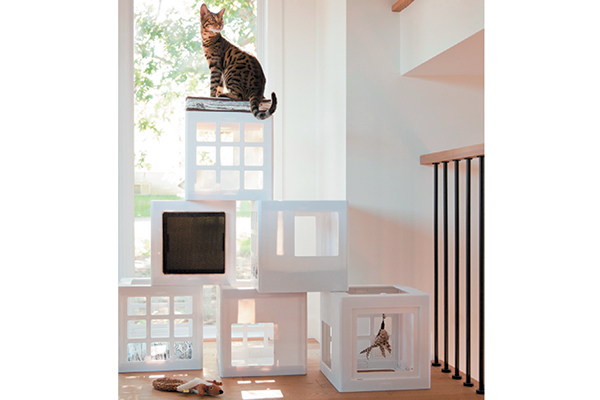 Gone are the days of ugly cat furniture, and you don’t have to hide the cat tree or scratcher when guests come over. Look for the NekoHut at blinkpet.com. Choose something that you’ll be proud to show off and that your cat will use daily. Hideaways, beds, scratchers, towers and more — all with distinctive style and unique design. The options are endless! Purchase something for your cat that’s specific to the holidays, maybe an item with festive Christmas colors or something extra fancy. 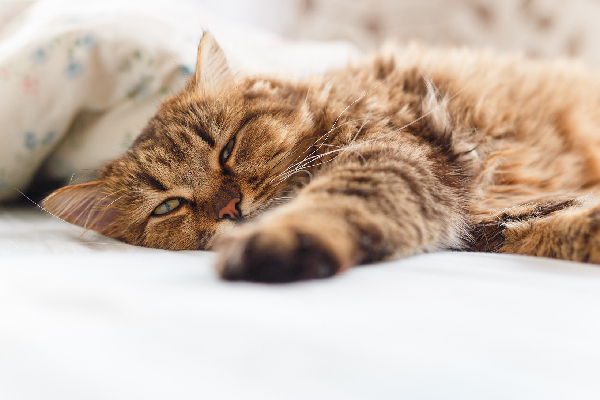 You probably already pack up your own holiday décor and store it away for the following year, so do the same with that special cat bed or toy. It will be exciting and new for your cat every year! Thumbnail: Love this tree? Find it at dharmadogkarmacat.com. 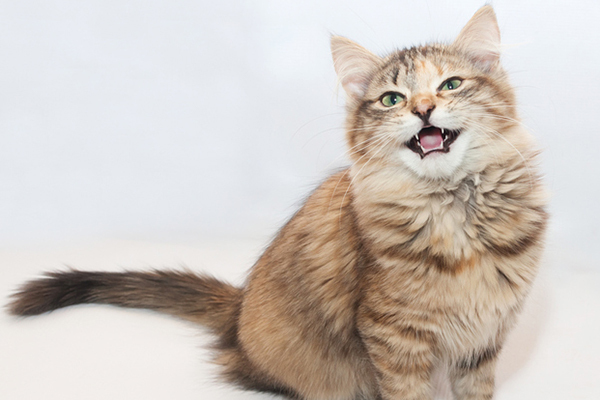 Tell us: What are you gifting your cat this holiday season? What holiday gift ideas for cats do you love? I like all the information about cats ! Where is the christmas tree hideaway that was shown at the beginning? My cat wants that. Hi there! Scroll down to the info at the bottom of the page: Thumbnail: Love this tree? Find it at dharmadogkarmacat.com. 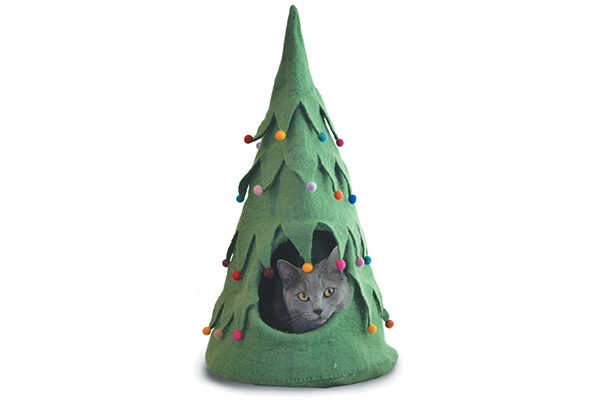 Your cat is probably going to be fascinated by your Christmas tree, so why not get her a cute collar, holiday themed toys, an adorable cat bed, and make the most of it? After all, it is a great opportunity to get cute cat photos! I love the idea of packing away the Christmas presents for most of the year. Do it with young children too. If one of the Christmas toys you give your child is a real favourite, a few days later take it away when he/she isn’t looking and without explaining why. Look at the tears of joy in his/her face when his favourite toy goes missing. It could take days or even weeks for him/her to get over the happiness from that event. Ummm, do you detect a touch of sarcasm there?